Well, it’s down to the wire. December 25th is just around the corner. Apple wants you to get in the mood. Here is a sample of what they’ve made available for FREE! Christmas!! [iTunes link] is an iPhone-specific app with all sorts of goodies packed into one little app. With a Christmas countdown, an Advent Calendar filled with surprises that you can unlock each day, including iPhone wallpapers, jokes and a gift list. 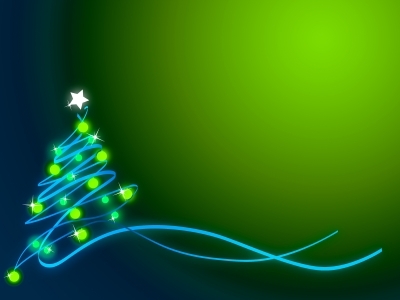 The app is the perfect companion to get you into the Christmas spirit as you count down the days to Christmas Eve. Kwanzaa is a week long celebration held in the United States honoring universal African-American heritage and culture, observed from December 26 to January 1 each year. It features activities such as lighting a candle holder with seven candles and culminates in a feast and gift giving. It was created by Maulana Karenga and was first celebrated in 1966–1967. 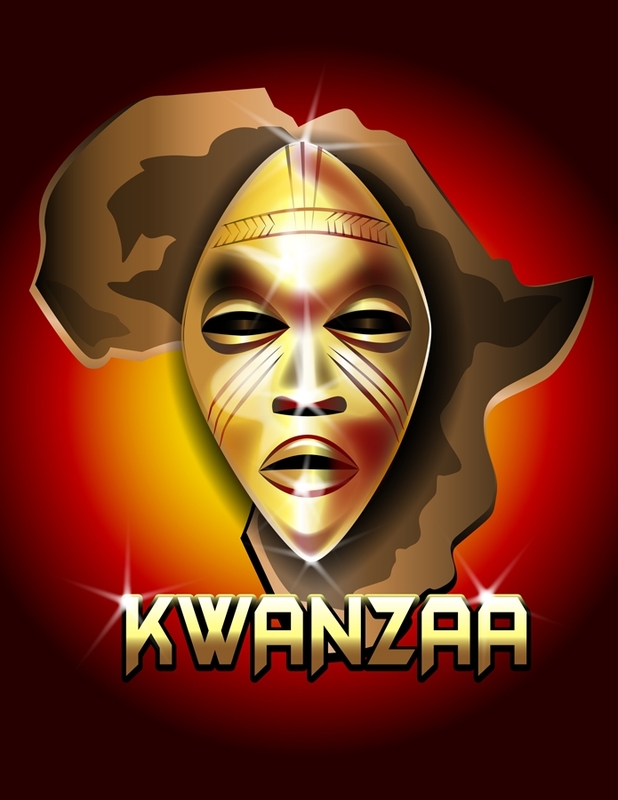 via Kwanzaa – Wikipedia, the free encyclopedia. CHECK out this Free App from Apple! ♦ Open iTunes to buy and download apps. Click the link to see the app via Countdown to Kwanzaa 2011 – Android app on AppBrain. ♦ Here’s another Free App from Apple! I hope this is enjoyable! Happy Holidays! Previous Free SMS – Take advantage of what’s available!